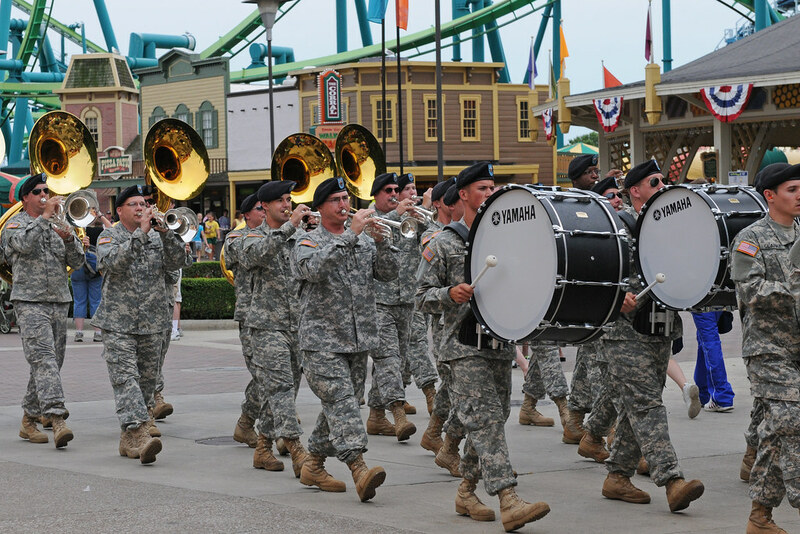 In honor of Independence Day, the local armed forces band opened Cedar Point with the Star Spangled Banner and paraded through the main strip. Shirley - nothing more patriotic than a local parade - especially with a military band. 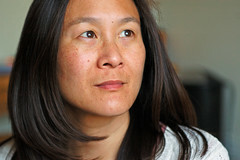 Nicely captured - just read you got the D300 - congrats!